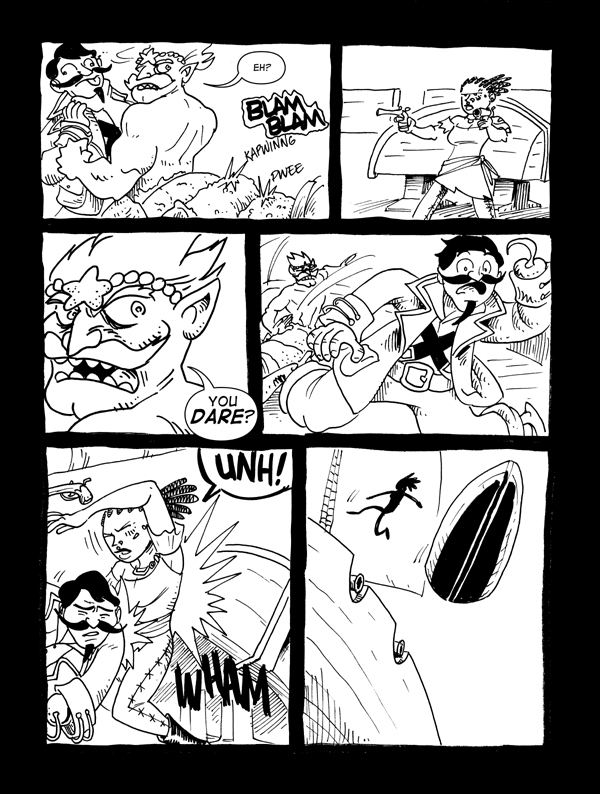 The Tides That Bind, Page 9 – Catbeard the Pirate! Hey folks, there may or may not be an update Friday; I’m feeling under the weather. Please do check back to see, though! If you haven’t joined the Catbeard Facebook page, you might just want to consider doing so! I post stuff on there that doesn’t wind up on the main site, as well as updates to the comic!